Events - OUR BODY CONSTANTLY TALKS TO US. WHAT IS YOURS TELLING YOU? our limiting beliefs that keep us small, and 'safe; but may very well be keeping us too small, and insignificant. The workshop is based on the book and the Companion, Awareness and Accountability Journal. The book is the theory the Journal the lessons, real change needs both. 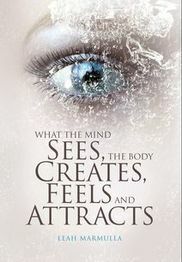 Bring your copy of What the Mind Sees, the Body Feels, Creates and Attracts, Companion Journal or buy your own book/set now, or on the day. 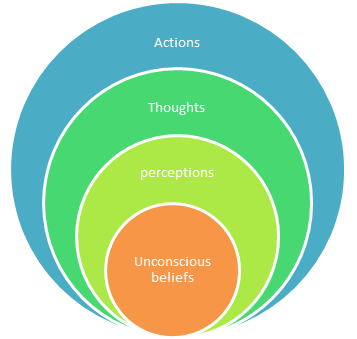 Participate in powerful belief change processes to kickstart the change/support process.